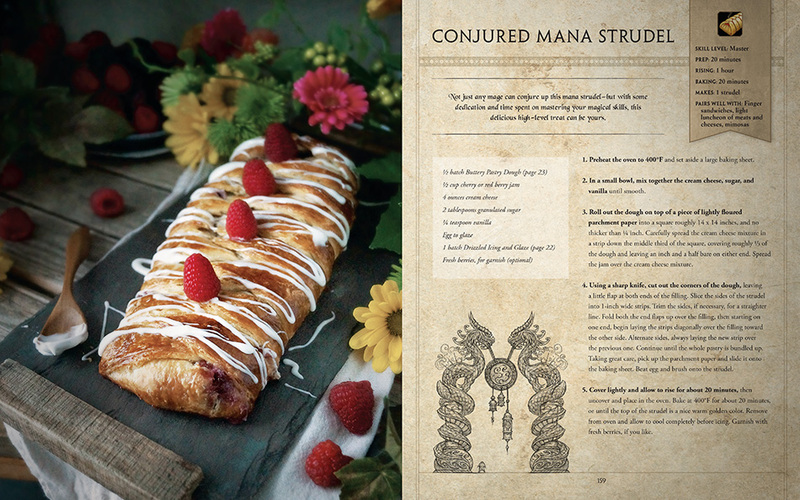 The release date for the official World of Warcraft Cookbook has finally been confirmed. You’ll be able to revolutionise your cooking ways on November 1st. 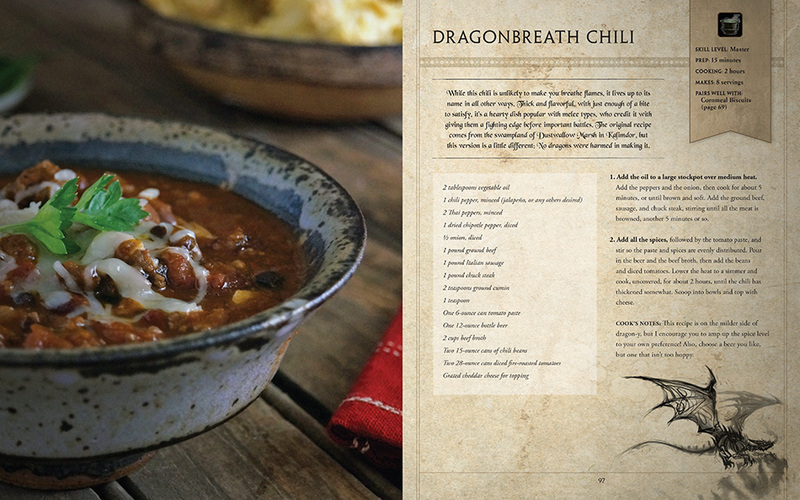 The cookbook will help you create over 100 World of Warcraft inspired recipes. 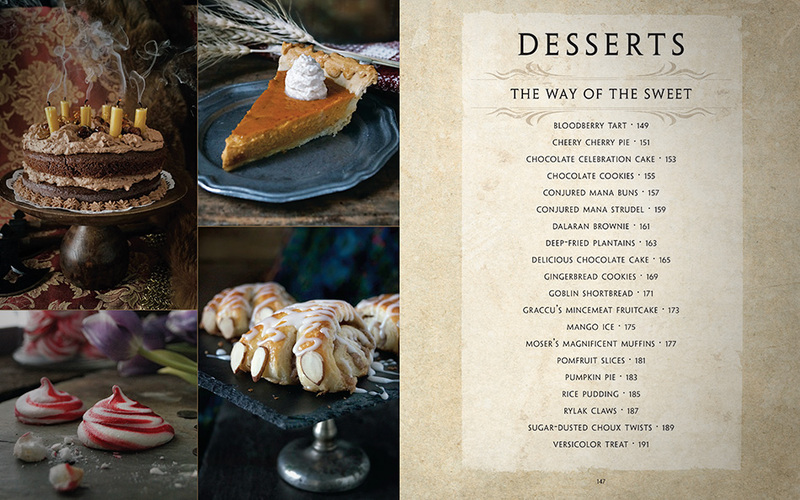 The recipes ranging anywhere from entrees, mains to desserts. There are a number of different recipes that are designed to cater to a variety of cooking skill levels. It comes fit with step-by-step instructions and full-colour photographs for each dish (which do look create from the sample pages below). Fishpond are currently stocking the book for just over $40AUD.